Dakota by Design shirts is a project of the Institute of Design & Technology of SD. 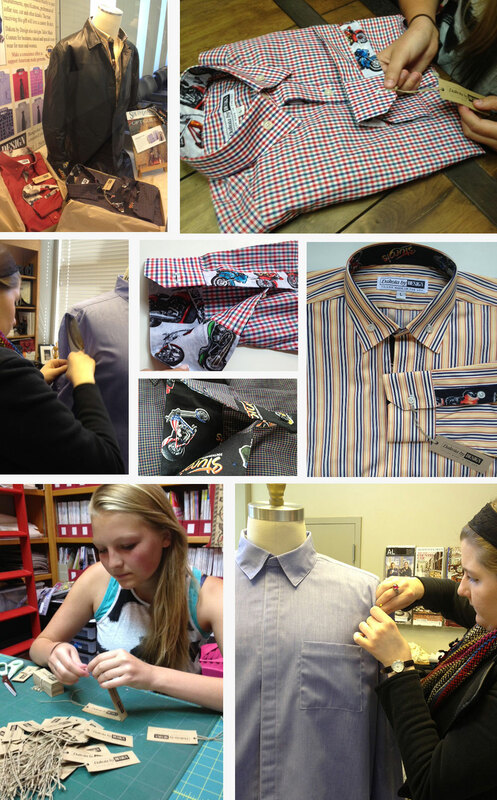 Our students experience the apparel design business as they develop their entrepreneurial skills. IDTSD is a past finalist of the Governor’s Giant Vision Business Awards and a recipient of funding through the South Dakota Economic Development Funds. We appreciate your support in the development of our creative economy. 100% Cotton/Tailor Made in USA.